The maggots are out in force. Set out on a tray at the entrance to the body farm are a row of pig’s trotters, each with a variety of knife blows and stab wounds. Out in all weather for several weeks, the flesh has sloughed and putrefied, which has brought the local scavengers. Typically, there’s a pecking order when it comes to corpses: first blue bottle flies; then specialist necrophages, like hide beetles, that only eat skin, fur and feathers; finally creatures that feed on the feasters themselves. Today, it’s the turn of fly larvae laid in the rot, like several hundred grains of rice, squirming over their first meal. 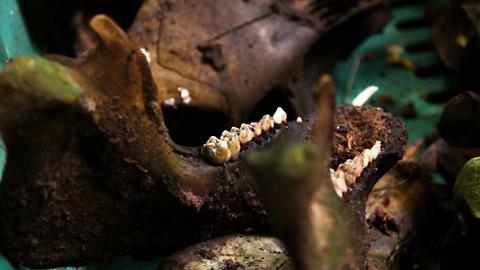 It’s an unsettling sight, but one that’s necessary for the latest forensics research at Wales’ only body farm, at a secret location not far from Wrexham Glyndŵr University. 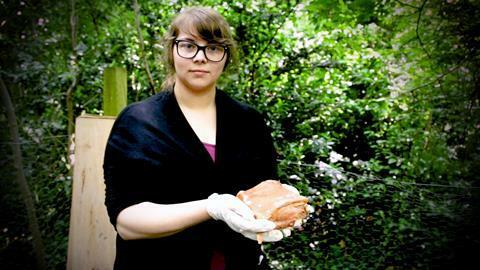 The Wrexham body farm has a wide range of experiments in its small footprint. The maggot-infested trotters each have been assaulted with a different knife as part of a project with Liverpool John Moores University to see the effect of blades on bone. A series of fleshy skulls have been left in different environments to assess decomposition; one wrapped in a bag has mummified (‘we’re hoping to do more research on why, as this is a common disposal method’). In a far corner, yet more trotters have been encased in concrete and cement; when the experiment was cracked open, some had mysteriously turned blue – the team is currently trying to understand the chemical processes that cause the effect. The smell across the site isn’t too bad until Owens opens up a sealed containers to show her own project, looking at how the tensile strength of skin on a corpse changes over time. Then everyone except Rattenbury is forced to turn away, gagging from the stench. 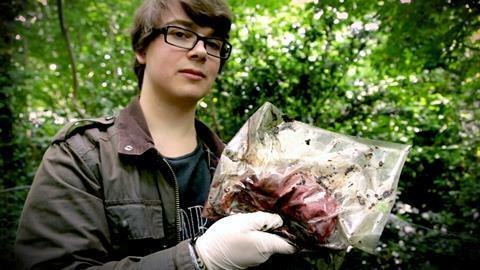 The lack of a human remains facility in the UK is also a big sticking point; while the five UK body farms provide vital clues, there is only so much that can be achieved. 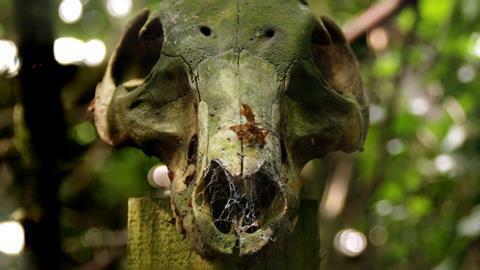 ‘There’s a big stigma about human body farms,’ Rattenbury admits. 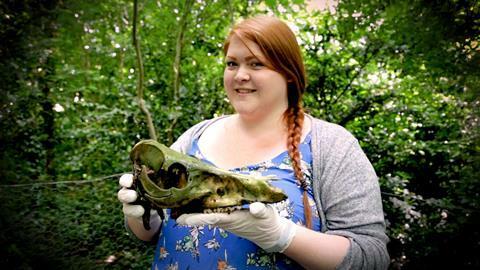 Currently there are campaigns for a shared human remains facility in the UK, while recent legislation in the Netherlands means a European body farm will soon be established in Amsterdam.